I am an experienced cameraman and camera technician working primarily in the natural history genre with a wide range of knowledge about ultra-high definition acquisition and animal behaviour. For over 3 years I have been consulting a number of high end productions on what equipment best suited their needs, as well as maintaining and managing a variety of HD and UHD camera equipment. I have also spent several years training in-house BBC staff and freelance cameramen/women in the very latest camera technology. Along side this; I have also been a cameraman, camera assistant and technical assistant on several high profile natural history productions. I’ve been fortunate enough to spend a great deal of time on location with some of the very best cameramen and women in the industry and this has hugely contributed to my development as a cameraman. It is my goal to continue working within this genre, creating innovative and captivating content to educate others about the beauty of the natural world. I am a fully CAA qualified SUA operator in both the sub 7kg category and the +7kg category. This allows me to deploy small drones for quick turn around lower budget productions and also heavy lift drones for feature film and blue chip aerial cinematography. I operate drones both domestically and overseas and each flight is conducted within the appropriate regulations for that country. The purpose of each flight is to conduct it safely, with minimal risk to the surrounding environment and personnel. 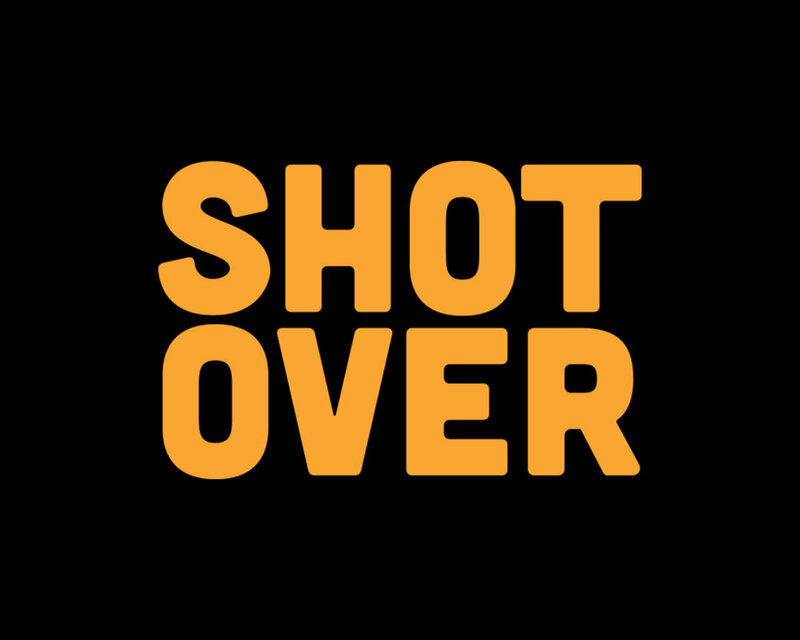 As well as a cameraman and drone Pilot, I am also a fully qualified and certified Shotover Technician and operator. I trained over in Frankfurt with HD SkyCam where we specialised in the F1 gimbal system. Since then, I have also had experience rigging the G1 system and worked with a variety of vibration isolating grip equipment to accompany the gimbal systems on ground based vehicles. This particular piece of equipment is very specialist and a technician on location is essential to gain the best possible results when working with long focal lengths over rough terrain and in the air. In addition to being trained on other gimbals, I have recently become a qualified GSS technician to assist in the maintenance and operation of the Gyro-Stablised Systems C512/516/520 systems. An in-depth understanding of the system working closely with GSS in Grass Valley, CA, allows me to provide both on location support and domestic maintenance of the system.